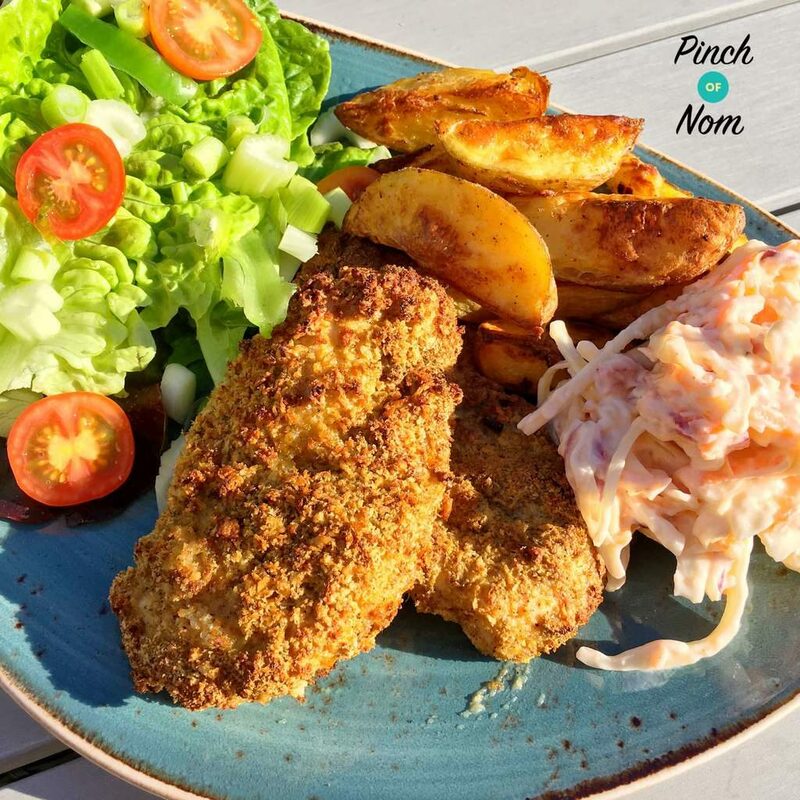 This Crispy Jerk Chicken Stack recipe is perfect if you’re already missing the sunshine – and a great low Syn, low calorie and low Weight Watchers Points meal! 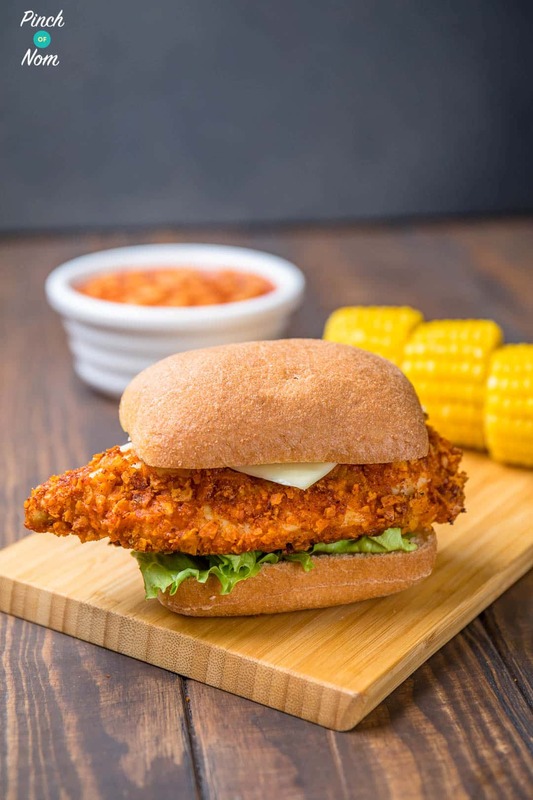 This Crispy Jerk Chicken Stack has everything you need in a chicken burger – crispy coating, spicy flavours and juicy meat. You can serve it however you like. We like to use a gluten free ciabatta roll which is only 109 calories, 3 Weight Watchers Points, or a Healthy Extra B on Slimming World. We also top it with some jerk dipping sauce – just make sure you account for whatever you serve it with or in! 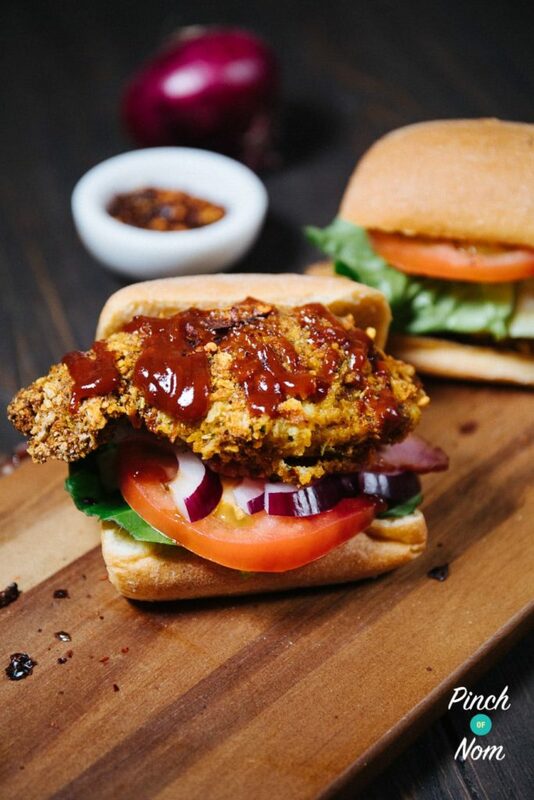 If you like the look of this Crispy Jerk Chicken Stack then why not try our Low Syn KFC Zinger Burgers? 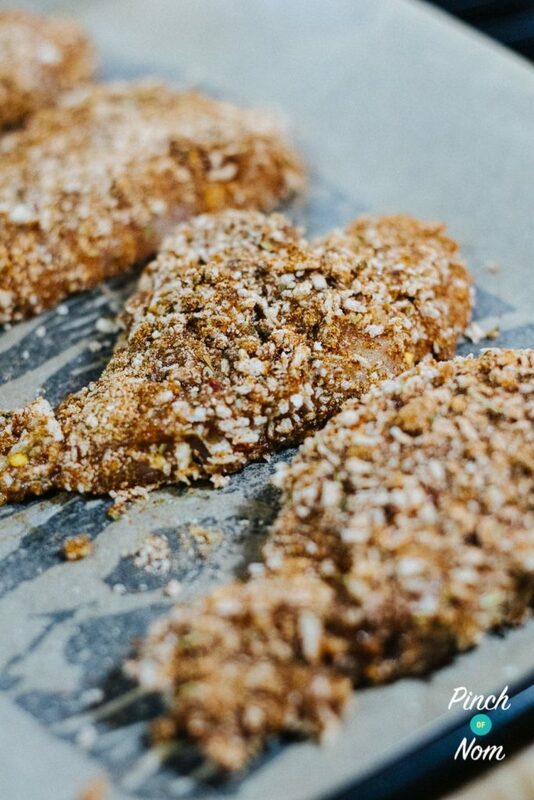 And if KFC is your weakness, then our Low Syn KFC Fakeaway will be your new fave recipe! 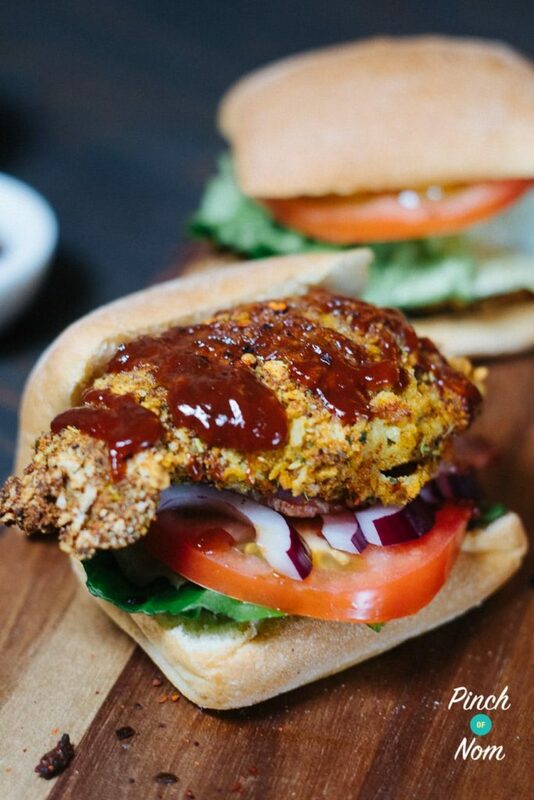 We’ve got a loads of KFC style recipes – take a look at them all here! Love this Crispy Jerk Chicken Stack recipe? Tag us! If you make this Crispy Jerk Chicken Stack recipe, snap a pic and hashtag it #pinchofnom — We love to see your creations on Instagram, Facebook, & Twitter! What do I need to make this Crispy Jerk Chicken Stack? This Crispy Jerk Chicken Stack is super easy to make with no fancy kitchen gadgets! You’ll need a good baking tray to cook these on, and you can pick one up over on Amazon! 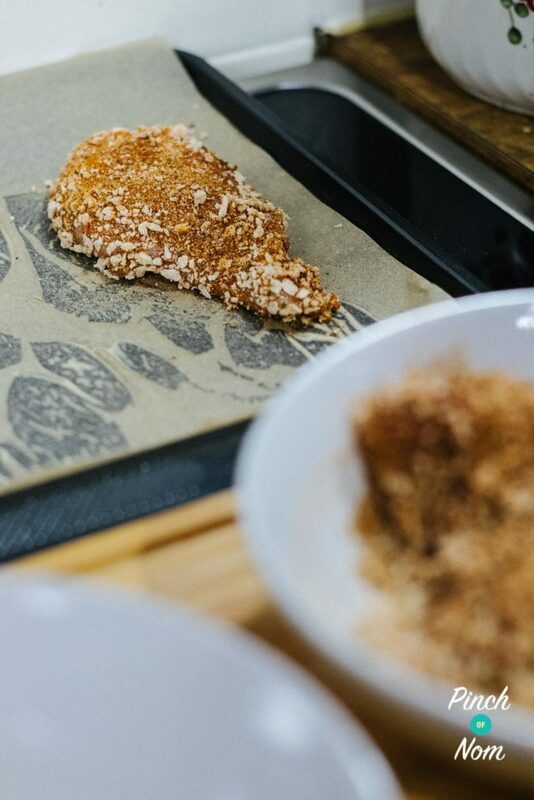 We like to use parchment paper when cooking breadcrumb-coated food. It really stops the food from sticking to the tray in the oven, which can happen whether the tray is non stick or not. It also means that you don’t pull the coating off when removing the meat from the tray. You can pick some up from any good supermarket, or over on Amazon! 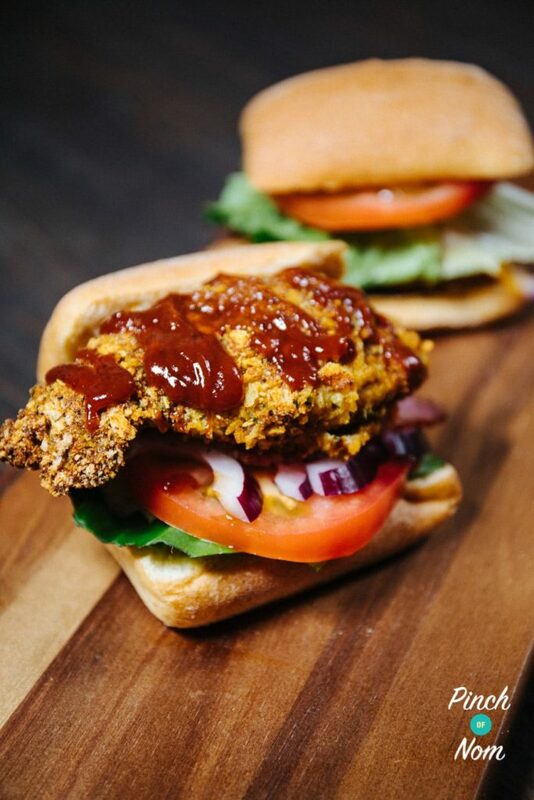 This Crispy Jerk Chicken Stack also uses panko breadcrumbs – if you can’t find them in the supermarket then pick them up online! How many Calories are in this Crispy Jerk Chicken Stack recipe? 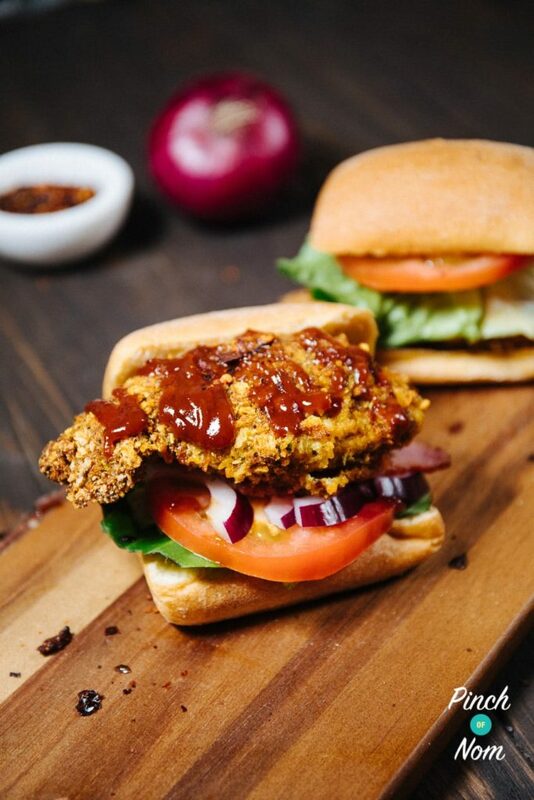 There are 195 calories in this Crispy Jerk Chicken Stack recipe which is a huge calorie saving to any takeaway bought chicken burger! Remember to add the calories of anything you choose to serve this Crispy Jerk Chicken Stack with, though it makes a great meal served with salad! How many Syns are in this Crispy Jerk Chicken Stack? This Crispy Jerk Chicken Stack works out at just 1 Syn per portion…and it’s a proper sized chicken burger! You can serve it with salad – check out our Speed Food list and take your pick! You could also serve it in a Healthy Extra B roll, with some Healthy Extra A cheese – just remember to count whatever you’ve served it with. Make sure you use a Syn Free Jerk Seasoning such as the Schwartz branded one! How Weight Watchers friendly is this Crispy Jerk Chicken Stack? If you’re looking for a low point meal, this Crispy Jerk Chicken Stack is just the ticket! At only 1 Weight Watchers Smart Point per piece, you’ll never want to visit the takeaway restaurant again! 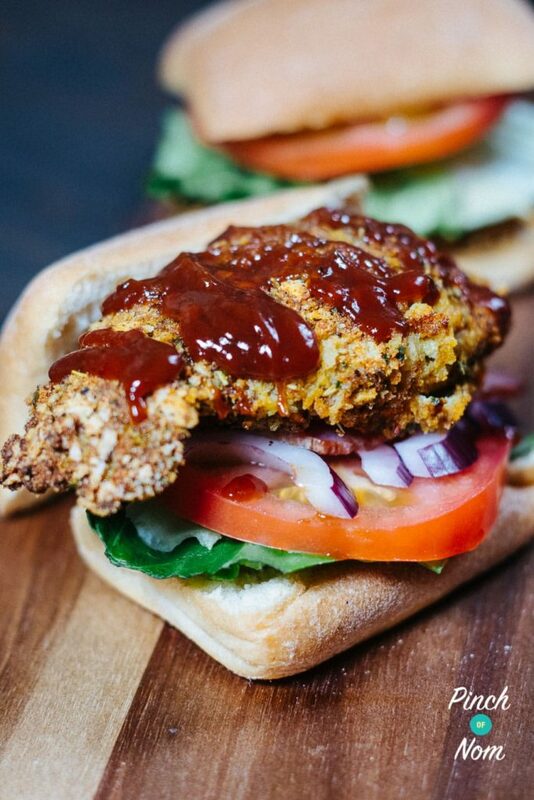 If you fancied a different way of serving this Crispy Jerk Chicken Stack, why not try it in a Weight Watchers wrap with some salad? Can I freeze this Crispy Jerk Chicken Stack? How do I make this Crispy Jerk Chicken Stack? Preheat the oven to 180°C. 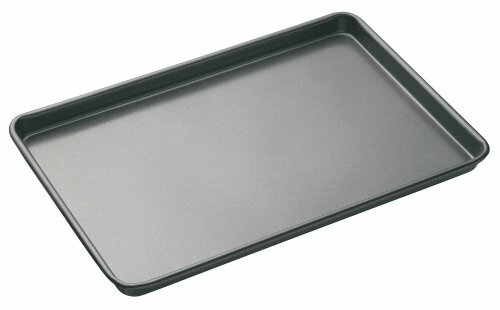 Line a baking tray with parchment. 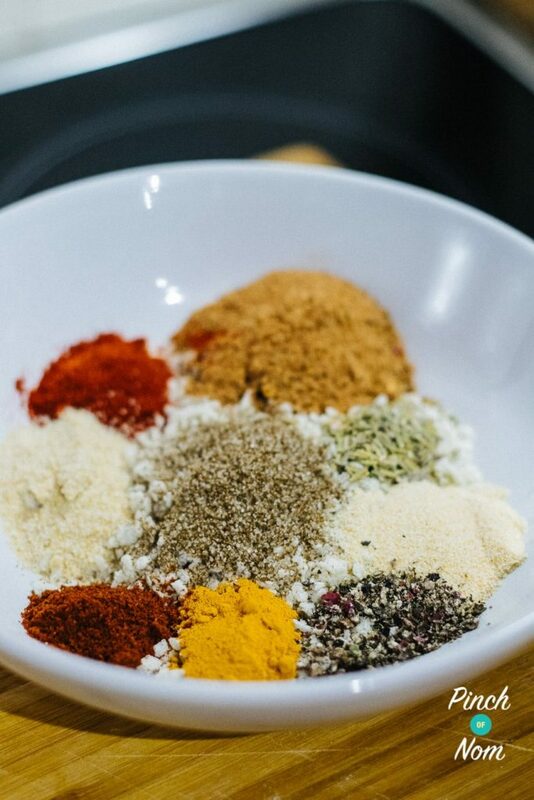 Add the panko breadcrumbs, celery salt, onion powder, garlic powder, paprika, black pepper, chilli powder, turmeric and jerk seasoning into a bowl and mix well. In another bowl, beat the egg. Slice the chicken breasts horizontally. Dip each “burger” into the egg and then spicy breadcrumb mixture and place on the baking tray. Spray each one with low calorie cooking spray and place in the oven for 20-25 minutes until golden brown. Serve with your choice of accompaniment and garnish! Like this Crispy Jerk Chicken Stack Recipe? Why not try some more of our Fakeaways? Slice the chicken breasts horizontally. Dip each "burger" into the egg and then spicy breadcrumb mixture and place on the baking tray. We aim to do one new recipe a week. My son chose and prepared this. Went down really well. Served with a large salad and syn free wedges. What sauce is used on top In the picture? We mention in the recipe blurb that we’ve used a bit of jerk dipping sauce. 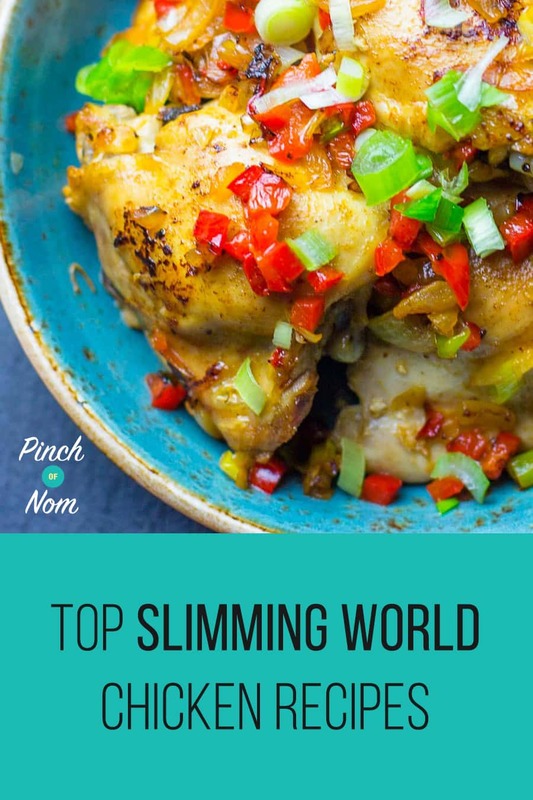 You’ll obviously need to count the Syns/Points accordingly, if you’re following Slimming World/Weight Watchers.